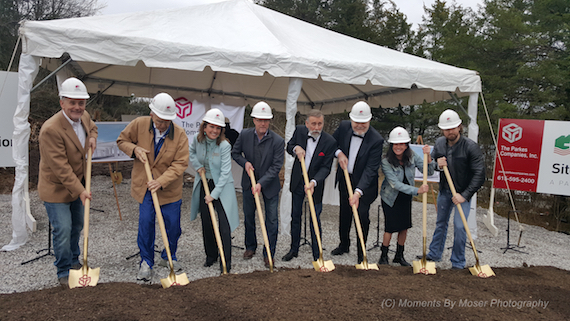 Ray Stevens announced today plans to relocate his Ray Stevens Music offices–a longstanding feature at the corner of Grand Avenue and 17th Avenue on Music Row–into a new music venue the singer-songwriter is opening in West Nashville, according to The Tennessean. 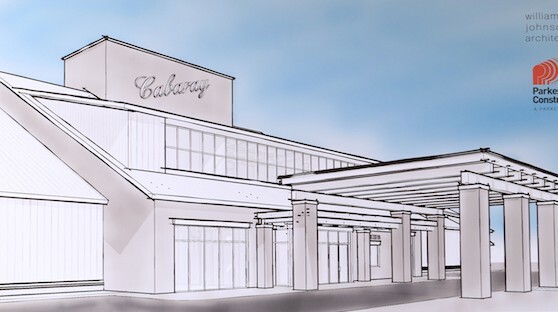 A groundbreaking was held for new 27,000-square-foot music venue, which will be called CabaRay and located at 5724 River Road, just off Charlotte Pike in Nashville. The building will include a 700-seat room for live performances, a dining area, bar area, ticket offices and a gift shop. 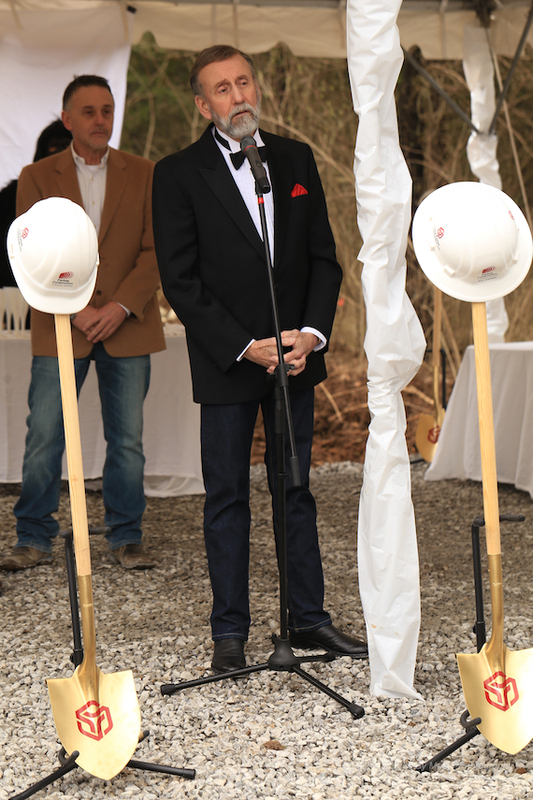 The portion of the building which will house Ray Stevens Music’s business operations, will include a recording studio and video production area. Stevens moved to Nashville in 1962 and landed pop hits like “Guitarzan,” “The Streak,” and the Grammy-winning “Everything Is Beautiful.” He won another Grammy for his 1975 country hit, “Misty.” He joined the Nashville Songwriters Hall of Fame in 1980. From 1991 to 1993, Stevens operated a performance theatre in Branson, Missouri.